Crypto EXPO Asia will be held alongside with another huge event at the same place and the same time – Singapore Traders Fair. SINGAPORE – Crypto EXPO Asia takes place on October 26, 2018. Suntec Singapore Convention & Exhibition Centre will become the world of blockchain and bitcoins for this day. Another outstanding show organized by FiNEXPO is going to be a success, as crypto world already did. Both shows will welcome dozens of speakers and over 3 000 visitors. 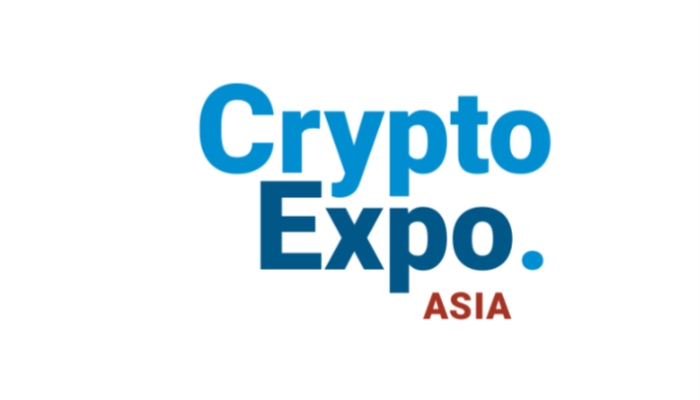 Crypto EXPO Asia space will be filled with exhibitor booths, bars and seminar halls. You will broaden valuable contacts and explore the Crypto World itself in detail. The event will include large exhibition, panels, diversity of discussions, entertaining magic shows, lucky draws, fantastic prizes, live performances, and AfterParty. Meeting with top Crypto experts and leading ICO/BTC companies is a unique opportunity available for all visitors. Seminar topics will cover ICO and White Paper projects, digital AD, PR and marketing in the blockchain, ICO due diligence, global capital markets, ICO, blockhchain and crypto-currency future and others. Crypto EXPO Asia is surely one of the most attractive crypto shows. All you have to do is register at https://cryptoexpo.asia/ . Get the access to the world of trading!